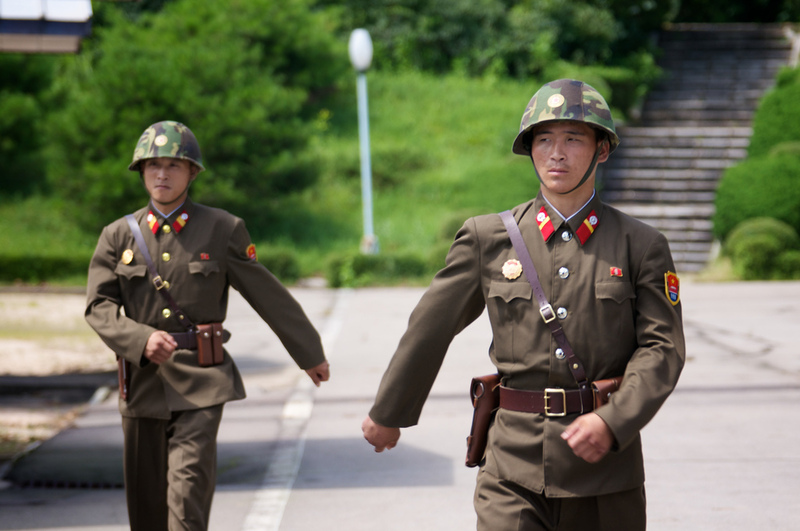 HomeRogue StatesNorth KoreaNorth Korean Military wages electronic war on South….Sort of! North Korean Military wages electronic war on South….Sort of! Reports coming out of Seoul suggest that its reclusive neighbour North Korea has started to wage a jamming campaign against the most wired country in the world, with the intention of jamming GPS signals. 553 civilian airliners reported that their GPS equipment had failed whilst approaching Incheon and Gimpo airports, South Korea’s major civilian air hubs during the period Apr. 28 to May 6. A further 120 ships also reported that their GPS equipment had failed. Both aircraft and ships have a back up system should the GPS equipment fail, therefore, although it was not a failure as the rocket launched in mid-April, the jamming had limited effect. It was also found that the hills and tall buildings of Seoul also disrupted the jamming efforts, which were traced to an area within North Korea. South Korean and American electronic warfare experts are now studying the effects of the jamming on Seoul and its civilian residents, while intermittent problems for GPS devices and cell phone connectivity are still being reported. This is the third time this sort of jamming event has taken place but, in spite of its effectiveness, is by far the most powerful so far. For most of March 2011 North Korea directed a jamming signal at Seoul but nothing like the scale of the current attack. The jamming works by transmitting on the same frequency as the intended target, washing out the signal. 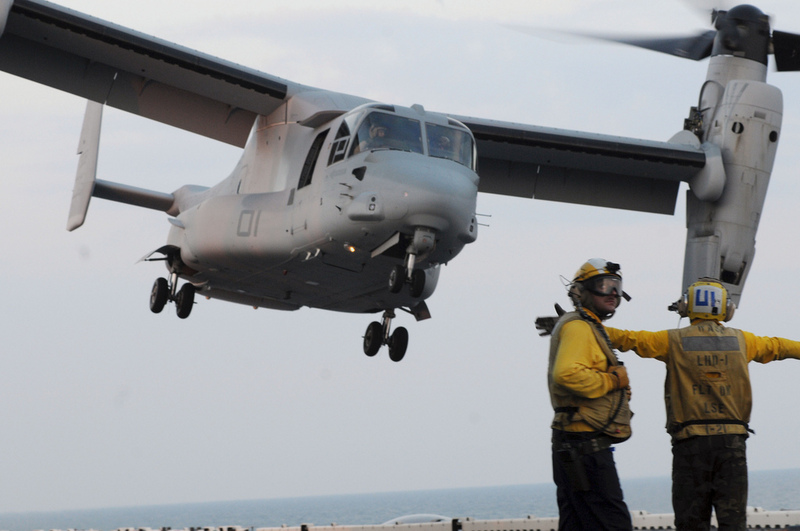 Military aircraft have remained unaffected due to them having GPS receivers that are resistant to this type of jamming. Although no one will admit to how this is achieved for obvious reasons, it’s also worth noting that both Russia and China sell a GPS jamming devices. In particular, China has a truck mounted system but has not really sold in any large numbers (which must bring into question the validity of jamming GPS signals). In the lead up to Gulf War 2 Saddam Hussein reportedly bought GPS jammers to try and thwart JDAM munitions but this had very little effect on the campaign as JDAMs, as done by planes, revert to an internal navigation system (with a reduction of accuracy) should the GPS fail. Someone believes GPS spoofing was used by Iran to capture the U.S. stealthy RQ-170 Sentinel drone in December 2011. The usual military reponse to jamming is to bomb the source of the interfering signal, but on this occation, not wanting to inflame an already delicate situation, South Korea has lodged a complaint with both the UN’s International Telecommunication Union (ITU) and the International Civil Aviation Organisation (ICAO), stating that the North are breaking UN rules and endangering passengers safety. More or less.